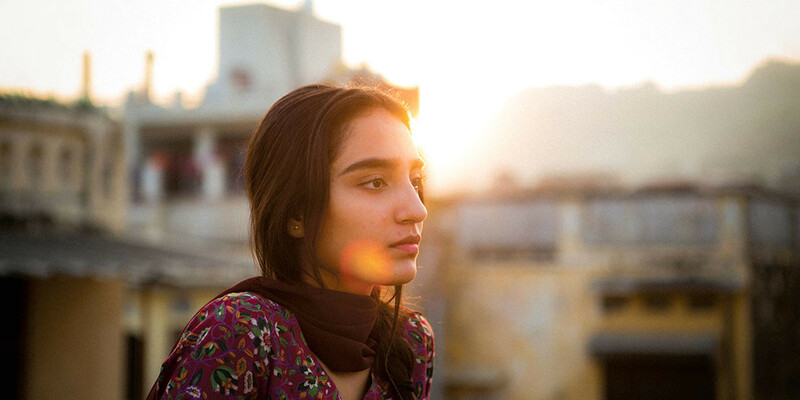 You are here: Home » Announcing the Nordic Film Selection at TIFF 2017! It’s an exciting time of year here in Toronto, and I’m pleased to announce the Nordic film selection at 2017 TIFF from September 7-17th! I am also fortunate and doubly pleased that I will be working at the TIFF box office this year at Elgin/Winter Garden as a Supervisor, so drop by and say hello if you get the chance. If you enjoy foreign movies and want to learn a new language, why not learn Swedish, Danish, Norwegian or Finnish right here in Toronto at Nordic Languages Initiative? It will also be a great place to discuss the Scandinavian movie and ask questions about cultural issues and happenings today. SIGN up now, as TIFF and NLI begin the same week of September 11th! 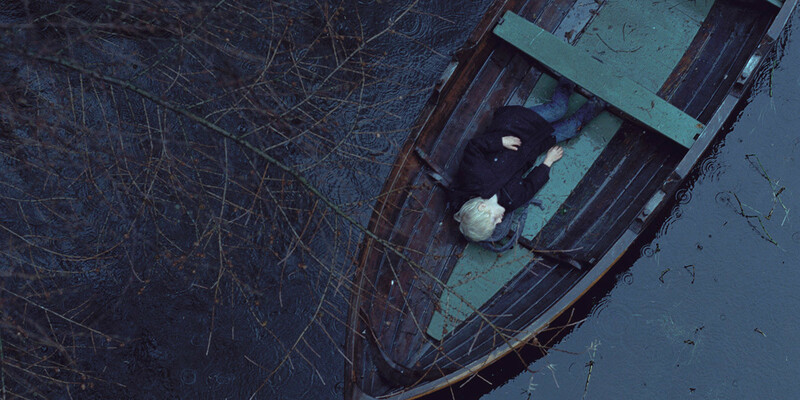 Dutch director Boudewijn Koole evokes Ingmar Bergman’s Autumn Sonata in his story about a globetrotting Norwegian photojournalist who returns home to attempt a reconciliation with her mother, a celebrated former concert pianist. A young boy ventures into the forest in search of mysterious creatures what eats sheep, in this delightfully creepy Scandinavian Gothic fable from Jonas Matzow Gulbrandsen. (GALA PRESENTATION) Borg/McEnroe tells the story of the epic rivalry between Swedish tennis legend Björn Borg (Sverrir Gudnason) and his greatest adversary, the brash American John McEnroe (Shia LaBeouf), which came to a head during the 1980 Wimbledon Championships. Hedda is more athletic and skilled than the boys in her gym class and she knows it. But unspoken rules will ultimately influence who gets to win. Push It cleverly scrutinizes tacit social structures on the gladiatorial stage that is the high school gymnasium. 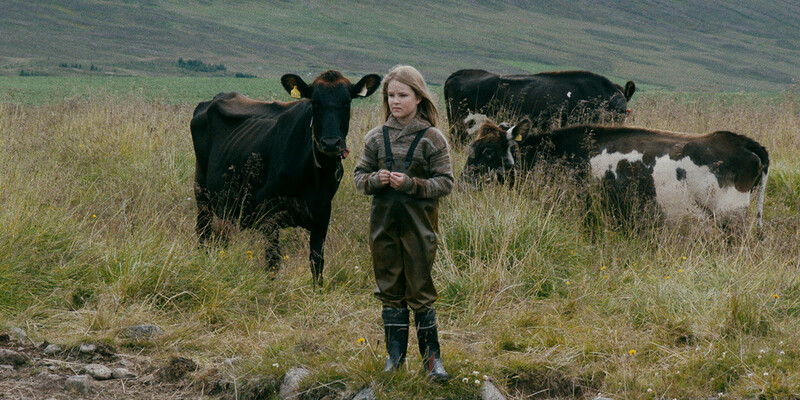 A hardworking farmer begins to crack under the weight of his harsh daily existence and the indifference of his son to their traditional way of life, in Jens Assur’s debut feature. In this comically acerbic musical epic, the animal occupants of a generic shopping plaza next to a freeway sing out their existential angst — doomed by the apocalyptic banality of subsistence in the modern age. 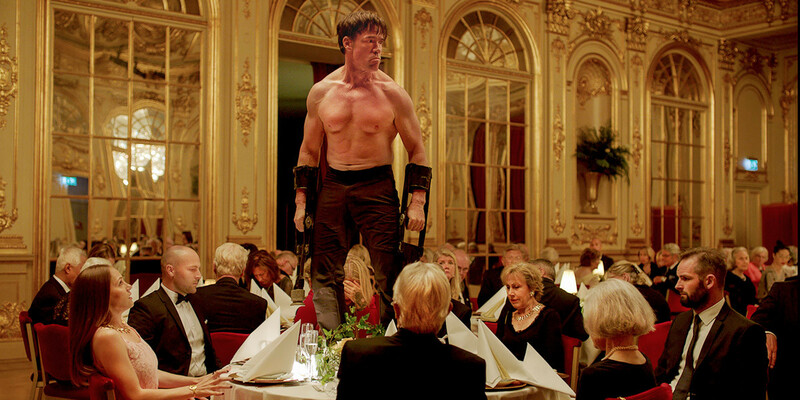 Swedish provocateur Ruben Östlund (Force Majeure) took home the Palme d’Or at Cannes for this no-holds-barred satire of the postmodern art world, about a self-important curator whose attempts to mount an ambitious exhibition go hilariously awry. Several of Denmark’s finest actors, including Trine Dyrholm (The Commune) and Nikolaj Lie Kaas (Men & Chicken) star in this incisive, sometimes chilling drama about a school principal whose marriage begins to unravel after he receives a terminal diagnosis. 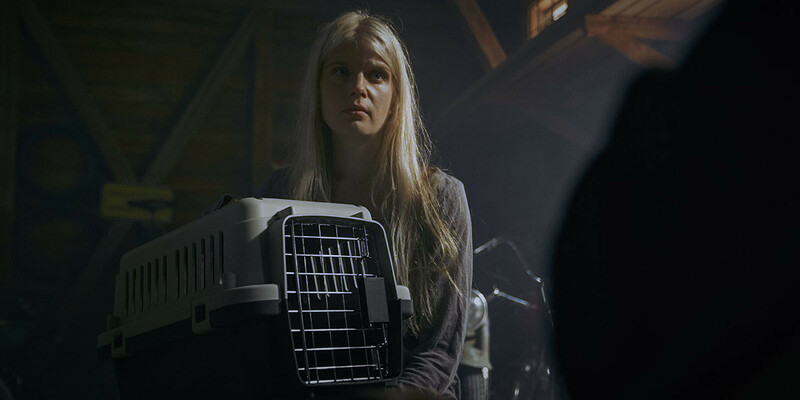 The carefully balanced (albeit deranged) life of a freelance, black-market pet euthanizer begins to come apart at the seams in this loopy exploitation-movie throwback from Finland, which evokes the brazen psychological insights and aesthetic brio of such grungy genre classics as Monte Hellman’s Cockfighter and Larry Cohen’s God Told Me To. A sheltered young woman is unexpectedly reunited with her estranged exotic-dancer sister, in Finnish director Zaida Bergroth’s affecting story of a dysfunctional family struggling to reforge their old bond. 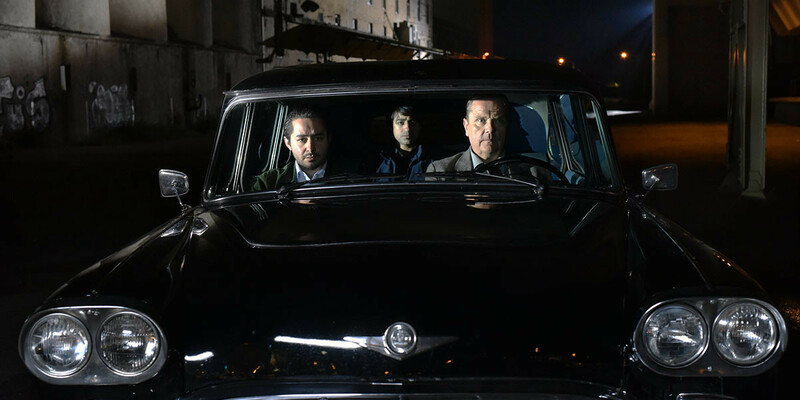 A failing restaurant owner hires a young Syrian refugee he finds sleeping in the inner yard of the restaurant, in this Silver Bear–winning dramedy from acclaimed Finnish director Aki Kaurismäki. Hlynur Pálmason’s feature debut examines the lives of Johan and his younger brother Emil, two miners whose routines, habits, and rituals are ruptured by a violent feud with a neighbouring family.